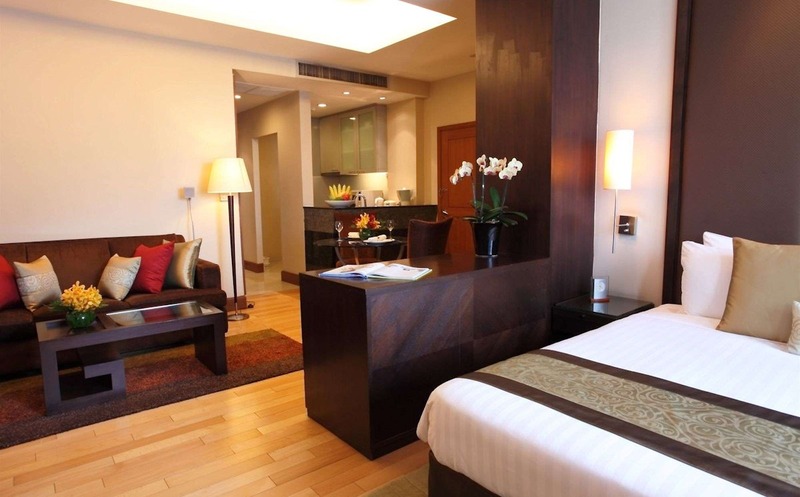 With 5 star rooms, facilities and service the Ascott Sathorn in Bangkok is the place for you to stay if your want a luxurious stay. With the spacious apartments and great location, this is a ‘must stay’ for anyone who wants a bit of luxury and spoiling. 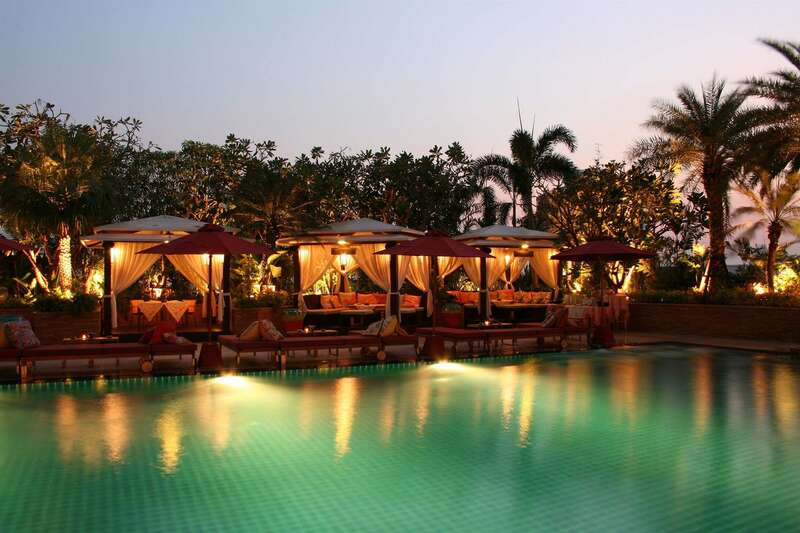 They offer all 5 star services that will make your stay in Bangkok a relaxing, enjoyable and unforgettable one They have ensured that they have included all 5 star amenities such as first class fitness, luxurious spa facilities, massages and when its time to entertain, they offer 5 star dining and entertainment. They also offer a 24 hour security and safes in all rooms so that your stay is safe, relaxing and stress free as possible. Located in the heart of the CBD, you have everything within walking distance but it is also easy to get transport to anywhere in Bangkok. It is only a couple of blocks away from the MRT (Train Line), which can take you site seeing around Bangkok in no time. Lumphini Park is also just up the road and is a great place to watch the Thai people going about their daily lives. It is also a great place to go for a walk and you will see a lot of Thais doing their daily exercise or even stopping for a chat with their friends. If shopping is your forte then you are in the heart of the major shopping areas of Bangkok. Bangkok is famous for its shopping and food, so you can either go for a quick walk or taxi ride and you will find all of the bargain places that you can brag to all your friends about. MBK Shopping centre is only 3.5km’s away and this has 7 floors of different types of wares. Perfect for the person that wants everything or loves to window shop. Chinatown is only 5km’s away and is full of the best food in town. You can try all of the Chinese delights and Dim sum but there are also cheap and high classed restaurants you can try. Other cuisines are available in Chinatown too, so it is pretty much your one stop food heaven.